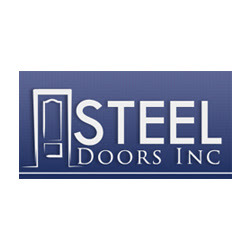 Description: Steel Doors Inc. offers selection of quality custom doors in Philadelphia PA at affordable prices. Our unbeatable selection of doors include bilco doors, metal doors, steel doors & many more. Protect your property from intruders and harsh weather now!